College students and beer, they kind of go to together like peanut-butter and jelly. According to National Institute of Alcoholic Abuse and Alcoholism (NIAAA) four out of five college students consume alcohol. And now, some colleges and universities throughout the United States want to give students the opportunity to hone in their alcohol prowess. Ferris State University and Southern Illinois University are two schools that have accredited beer degrees. At Ferris State, located in Michigan, students will have the opportunity to study bar management, entrepreneurship and and the technicalities of brewing and the fermenting process. The degree offered is an associates degree in the "brew industry". Ferris State University officials are adamant that this program will not only bring national attention to their university but strengthen their Hospitality Management program. According to an article CBS Detroit, Michigan is home to 180 craft breweries, and the industry is growing. Beer sales saw a 22 percent increase in retail dollars over last year. Now students at Ferris State can learn how to create their own beer right on campus. At Southern Illinois University (SIU) students can earn a Bachelors of Science degree in fermentation science. According to an article by the Chicago Tribune, SIU officials recognize the demand for craft brew masters, and the need for trained fermentation scientist and coursework focused on brewing science. Although there were fewer than 100 breweries in the United States until the the 1970's there are over 4,000 today. The recent boom in craft brewing could not come at a better time for today's college students. 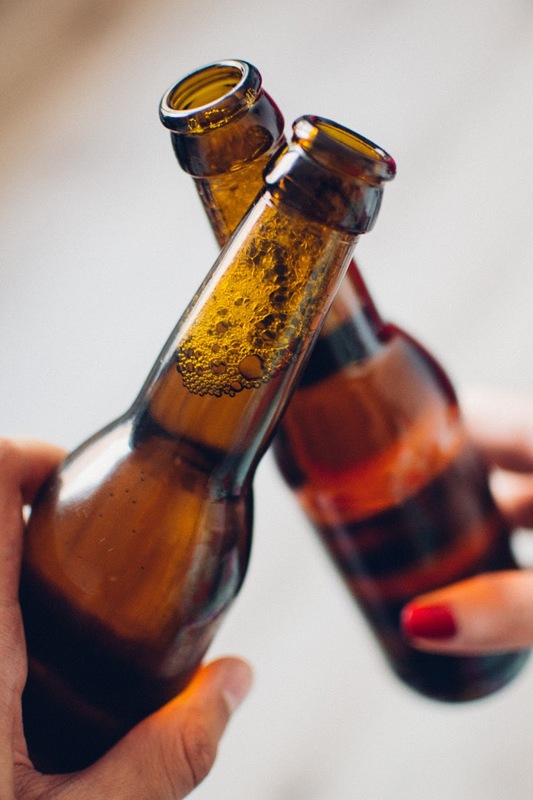 Not only will it give students an opportunity to study something they (very clearly) are interested in, but it will educate them on the effects and potential dangers of alcohol consumption as well. If the craft brew trend continues on the upswing we should definitely expect more colleges to add craft brewing to their coursework. Senior Law Clerk, Levitt Law Firm.